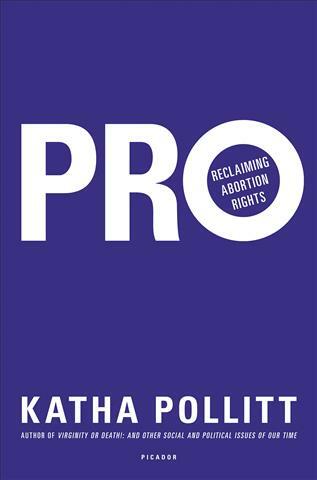 The summer issue of the Women's Review of Books, first article was on Pollitt's new book, Pro: Reclaiming Abortion Rights, reviewed by Marlene Fried, Pollitt's argument is we must reframe the way people are pressured into thinking about abortion. Abortion is a social good; seen in its full human setting, it's not a tragedy, a social or necessary evil; ending an unwanted pregnancy is a common, and should be seen as a normal event, part of the reproductive lives of women. No one really believes a human being is there at conception, if they did, they would be upset when a zygote is lost, feel just as bad about embryos being lost as people in a burning building. It's religious and other authority figures who want to control women who insist on this shaming, stigmatizing, silencing. The silence is the worst part of it as that keeps us this idea of self-loathing, the surroundings that make the woman feel some terrible thing has happened. The dominance of men in sexual relationships prevents them from preventing pregnancy. The concern should be the woman -- is this fiction about a fetus? no. That no one should have the right to use her body against her will or control it. This silence is aided by the pro-choice people who label themselvses in a cowardly manner too: the comeback was quick, a baby is not a choice. What the pro-choice people have not replied is a pregnancy is not a baby; it's a condition of a woman's body whose full potential is 6-7 months later a baby plus all the things a baby might cause to happen. In the 1970s the pro-choice movement was complacent and defensive; now it tolerates restrictions and all the falsifying rhetoric that goes with these. Anti-abortion restrictions are not just in reality compulsory pregnancies for women, but death for many. I would haved died in 1976 had I not been in a British hospital where when my second miscarriage threatened my life because i was hemmorhaging I had not been given an abortion and then a D&C. 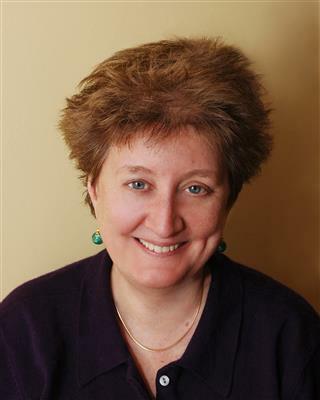 See my The story of an abortion to save my life, and an Irish woman's death in horrific pain and blood. Not irrelevant Badinter's argument about how very recent ideas about motherhood undermine women.